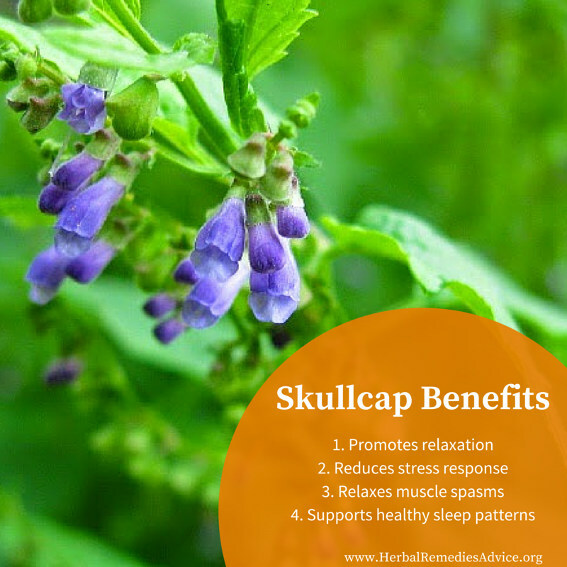 Skullcap herb is an amazing plant for stress, tension, anxiety, nervousness and panic attacks. This article will give an herbalist's perspective on this plant's uses and health benefits as well as share tips for using the tincture and the tea. We'll even look at the effects of smoking this interesting plant. Wondering where to buy skullcap herbal tea? 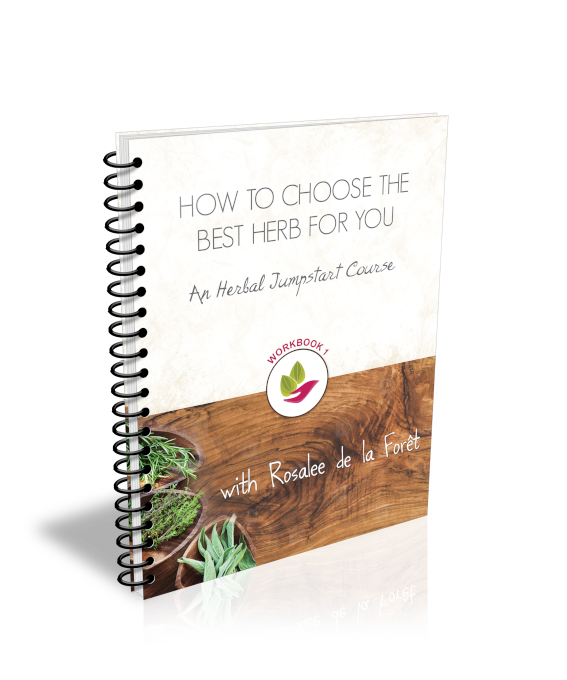 Throughout this article I have links to my favorite places to buy skullcap herbal tea, tincture and even a place to buy herbal smoking blends. Some of these links are affiliate links. Energetically, american skullcap is a bitter herb with cooling properties, making it most useful for those with signs of heat. While doing research for this article I found many herbalists had favorite skullcap uses and decided to include many of those pearls of wisdom in this article. If I were pressed to simply list one application for skullcap it would be its ability to relieve stress and anxiety. It works well in acute situations and can be taken over time to decrease chronic stress (along with lifestyle modifications of course). Not just for acute cases, skullcap can be taken over time as a nerve tonic to support nervous system health in people who have been through prolonged periods of stress and feel like their nerves are constantly on edge. Again, I like skullcap tincture for this and I often combine it with a fresh tincture of milky oats (Avena sativa). As herbalists we have many relaxing nervines that are specific to anxiety. However, many of these herbs also promote drowsiness (e.g., Valerian (Valeriana officinalis), Kava (Piper methysticum), Hops (Humulus lupulus)). One of the benefits of skullcap is its ability to relieve acute anxiety without causing a lot of drowsiness. Skullcap is often best for those with signs of heat and excitation. This can manifest in different ways but some common characteristics include people who are easily overheated, who are more irritable in hot weather, tend to have “type A” personalities, a red tongue (possible yellow coating) and a fast or intermittent pulse. The excited tissue state is marked by overstimulation, hyper-reactivity, processes moving too fast, increased metabolism, and increased heat. The most common presentation I see of mental and emotional excitation is irritability and anxiety brought on by overstimulation, made worse by heat and brightness. Skullcap (Scutellaria lateriflora) works wonders in calming this kind of excitation. The tincture will do nicely, but smoked Skullcap will enter the bloodstream more quickly. It combines nicely with Passionflower (Passiflora incarnata) when circular thinking or spiraling thoughts are part of the picture. Skullcap is also admired for its ability to reduce muscle twitches and involuntary muscle spasms. Many entries in the Eclectic literature state it was a favorite for “chorea” (involuntary muscle spasms) and was often combined with black cohosh (Actaea racemosa) for calming these spasms. It is also used for premenstrual tension and cramping, TMJ pain and restless legs. 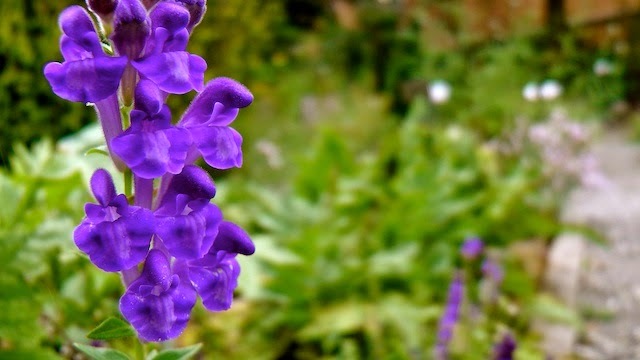 Skullcap for sleep: As a relaxing nervine, skullcap herb is commonly used to relax a busy mind at night to promote sleep. Another insomnia indication is for someone who has tense muscles and can’t relax enough naturally to fall asleep. Restless legs at night could also be calmed with skullcap (though I would also consider magnesium in these cases). The skullcap tincture does not seem to be a strong outright sedative, but is often combined with stronger sedative herbs like Valerian (Valeriana officinalis). Taking a tip from Paul Bergner I’ve found that a strong infusion of skullcap tea can be a stronger sedative than the tincture, which gives more overt feelings of drowsiness. If you want to use skullcap for sleep, make a strong skullcap herbal tea! Here's a nighttime tea blend from Mountain Rose Herbs that includes skullcap tea as well as passionflower, hibiscus, lemon balm, hops, valerian and lavender. Skullcap is a mild anodyne herb and is particularly suited to relieving pain due to muscle tension. Historically it was used for numerous types of pain, including toothaches and menstrual pain. It was also used for irritability brought on by the pain of teething. 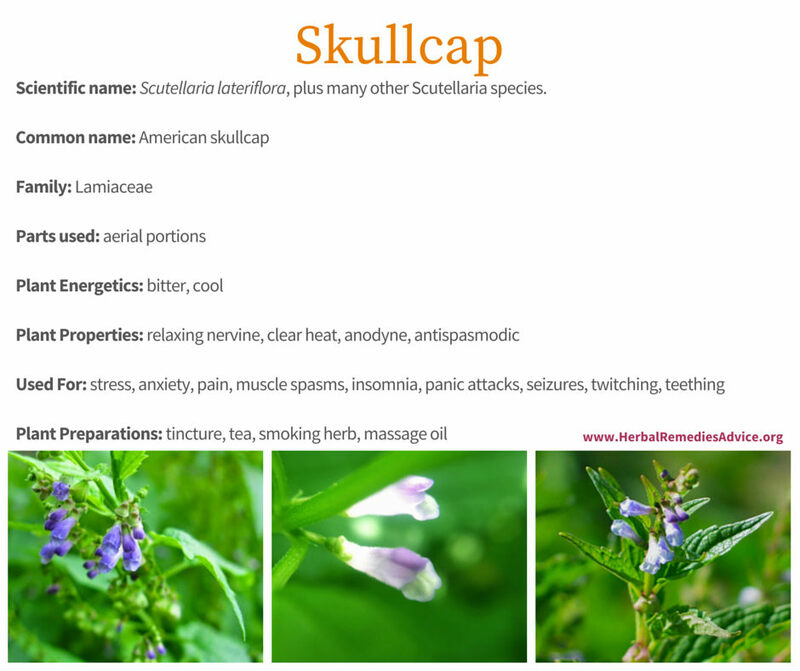 Skullcap can be prepared as a tincture, tea, oil infusion or even smoked. Here are some basic suggestions for each preparation. Skullcap extract is best tinctured when fresh. I prefer 95% alcohol at a 1:2 ratio but have seen other herbalists use as low as 40% alcohol. The standard recommended dose is 3–5 ml three times per day. I have not seen adverse effects when using larger dosages. As always, it’s best to start with the lowest dose and slowly work up until the individual’s dosage is found. A strong tea of skullcap is strongly sedative. If you are drinking skullcap herbal tea for sleep then drinking a lot of liquid before bedtime isn’t a great idea. I recommend five grams of skullcap infused in 8 ounces of water for 15 minutes. This can be drank an hour before your desired bed time. Total recommended dose per day is 6-15 grams. Half an ounce of the recently dried leaves or herb, to 1/2 pint of boiling water, will make a very strong infusion. If you are interested in drinking a skullcap herbal tea made with a blend of herbs I recommend Fairytale Tea from Mountain Rose Herbs. Many herbalists rave about the effects when smoking skullcap. It has the swift ability to resolve anxiety when used in an herbal smoking mixture. If you are interested in smoking blends check out my friend Erin's Pipe Tea Herbals store. Skullcap can be used as an external massage oil to relax muscle tension and pain. The following recipe comes from Darcy Williamson's book, Healing Plants of the Rocky Mountains. Skullcap side effects are rare and it is considered a safe herb that can be used by most people. Can you use skullcap while pregnant? 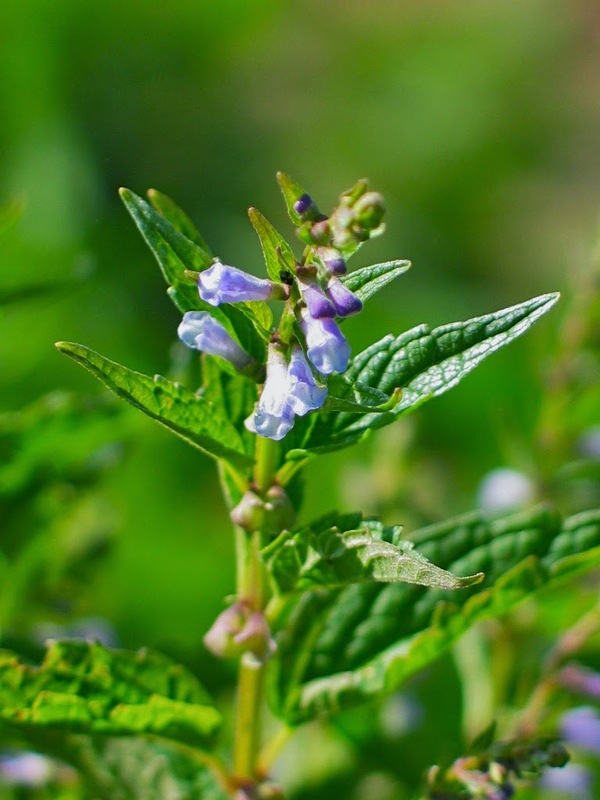 The Botanical Safety Handbook says there is no evidence that skullcap is contraindicated in pregnancy and lactation but safety has not been proven. American Skullcap is a perennial herb that likes to grow in wet places such as near marshes, streams, and other damp areas. It grows from 60-80 centimeters in height and produces purple flowers that grow up the side of one stem from the leaf axils. This member of the mint family is not aromatic. 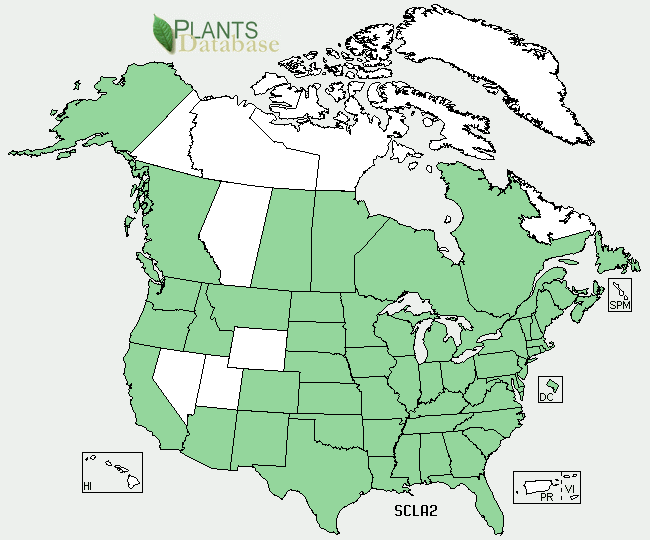 Here is the range map for Scutellaria lateriflora (sometimes called American Skullcap). The Skullcaps (Scutellaria spp.) have a distinctive feature making them easier to identify. There is a distinctive cap (generally called a ‘protuberance’) on the upper side of the calyx (see photo). This part has given them both their genus and common name. 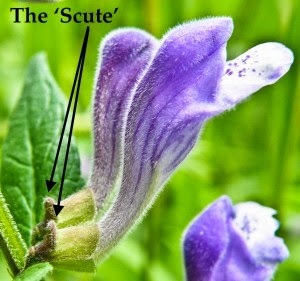 A ‘scute’ is a plate or scales, similar to those found on lizard, alluding to the protuberance, as is the name skullcap. While Scutellaria lateriflora often gets most of the attention, many different species within the Scutellaria genus are used in similar ways, including S. galericulata, S. canescens, S. cordifolia. and others. Baical Skullcap (Scutellaria baicalensis) is a Chinese medicinal that is in the same genus but is used differently. It is a powerful anti-inflammatory and antiviral herb that is commonly used for infections and fevers. Different species of skullcap grow across North America. While these plants aren’t explicitly endangered they could easily be over-harvested since they don’t grow in profusion. It’s important to keep ethical wildcrafting considerations in mind when harvesting this plant, such as making sure there are well developed stands in the vicinity, leaving healthy populations behind and being respectful of the ecosystem it lives by, avoiding over trampling the area. 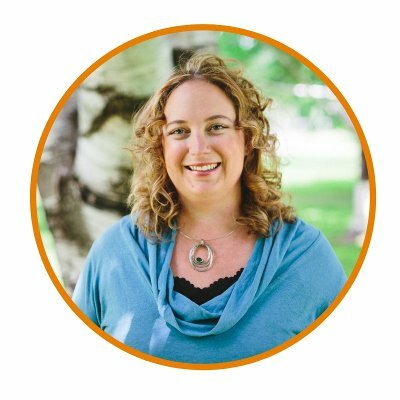 Herbalist Darcy Williamson recommends the following harvesting techniques. 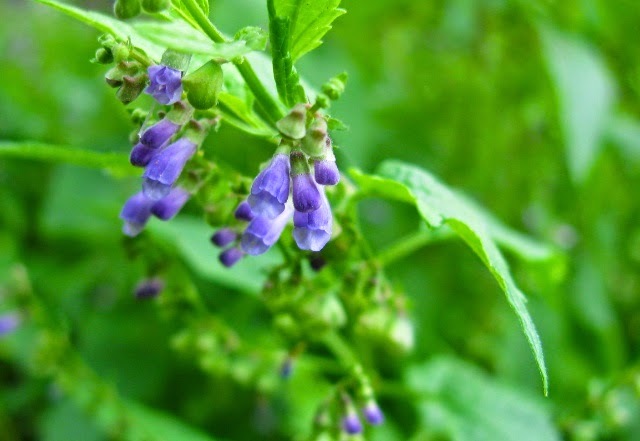 Skullcap herb is a reliable relaxing nervine that is especially beneficial for people who have signs of heat and tension. It can be prepared in a variety of ways with tinctures and as a smoking herb, being most appropriate for acute situations and the strong infusion being best for promoting drowsiness. 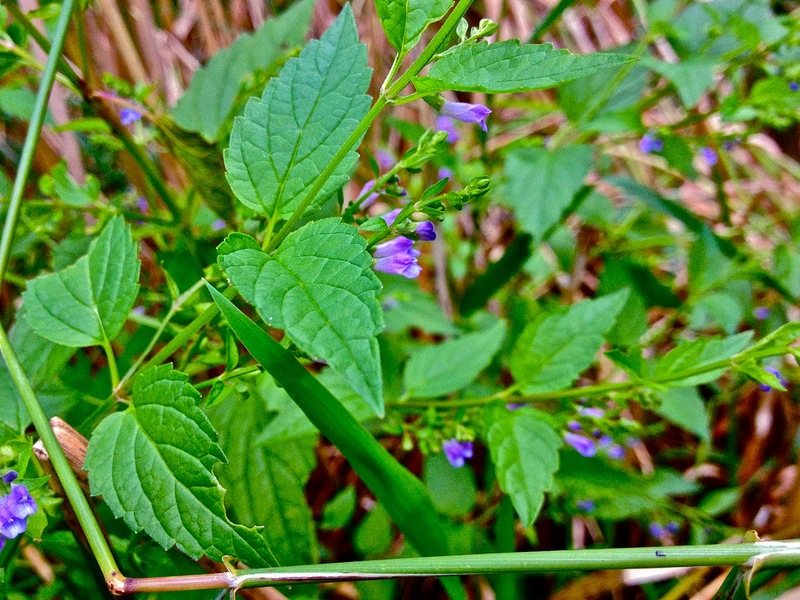 Herbalists use skullcap as a simple but also tend to formulate it with other relaxing nervines. Whether used by itself or in herbal formulas, skullcap is a favorite herb for relieving stress and anxiety.